This walking tour starts every day from Naples in Piazza Municipio by the Neptune Fountain. 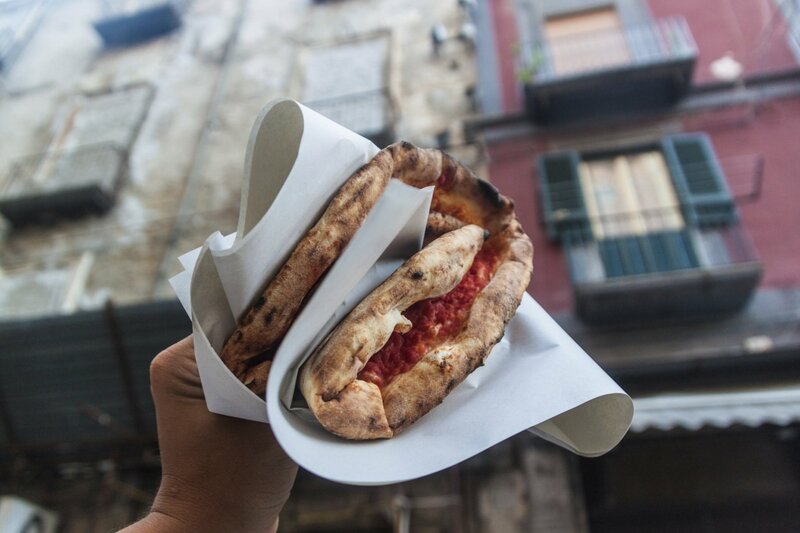 Take chance to visit the city of Naples with a local guide that is not just a guide but it is a true Neapolitan traditions believer! 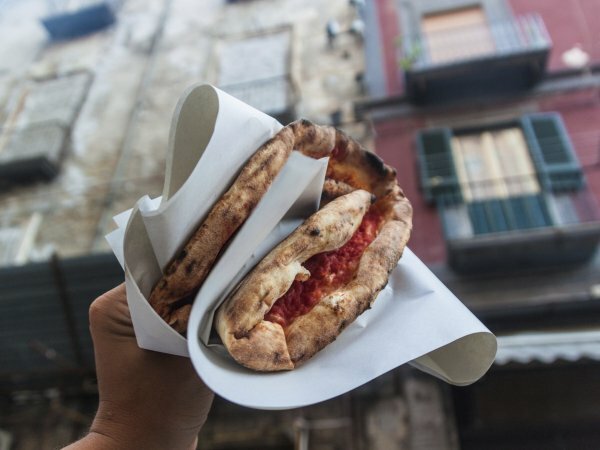 With the guide you will discover the real heart of Naples, full of the artistic influences left by the different dominations suffered by the city after the Greek and Roman ages. 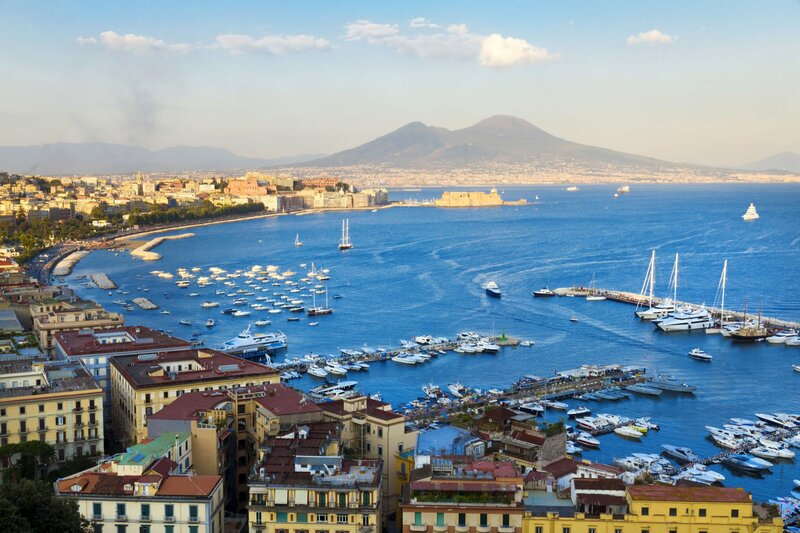 Visit Piazza Plebiscito with the magnificent Royal Palace, walk along the seaside to enjoy the view of the bay and Mt Vesuvius, stroll inside the food market Pignasecca and taste different typical dishes, walk through the narrow roads of the historical center and in the famous “Spaccanapoli”. 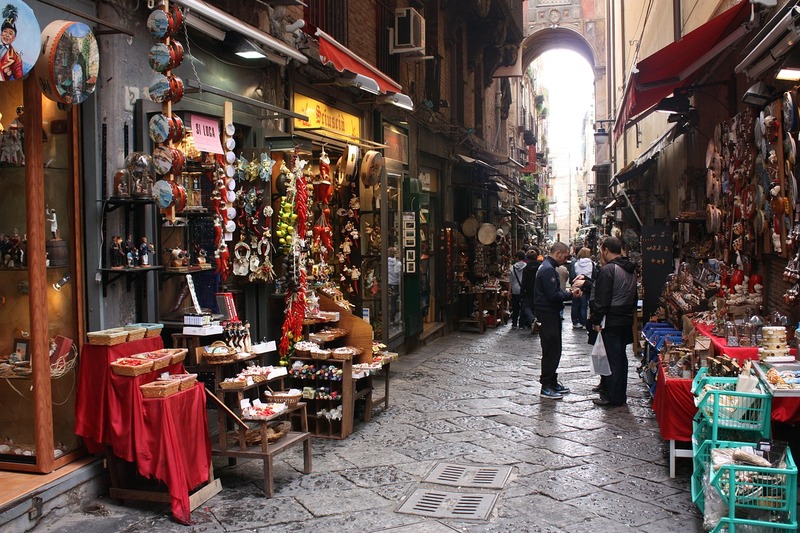 In the historical center take the chance to enter into a craftman shop to learn about the tradition of the handmade statues of the Nativity (called “Presepe”), a tradition deeply felt in Naples during the Christmas time that goes back to 1000 years ago. 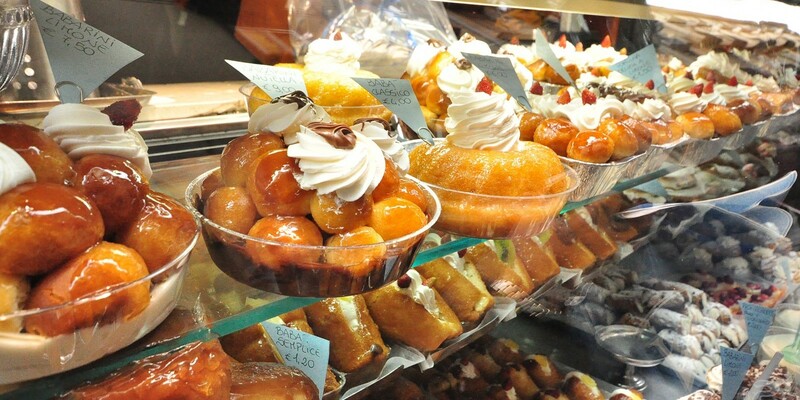 Walk along the central nave of Naples Cathedral also known as “Duomo” and be fascinated by the history of Saint Gennaro and the liquefaction of his blood.